Mistakes in paying out benefits claims could cost up to £500m to put right, the BBC has learned. The errors identified by the Department for Work and Pensions affect the main sickness benefit, the Employment and Support Allowance (ESA). The BBC understands that assessors wrongly calculated the income of around 75,000 claimants. Ministers say that they are aware of the problem and that repayments have begun to be made. The department, which says it discovered the mistakes last December, is understood to have contacted about 1,000 people so far. It says it is still trying to understand the scale of the problems with ESA, which is paid to about 2.5 million people, and will contact anyone affected. 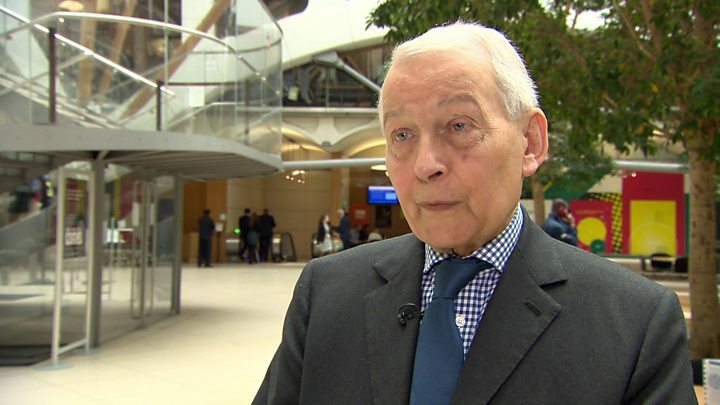 Frank Field, chairman of the Commons work and pensions select committee, said the problem was on a scale of "historic proportions". He said: "I'm still gobsmacked at the size and the nature and the extent and the coverage of people that have been wrongly impoverished by the department getting it wrong." The BBC understands that the errors affected people who applied for ESA between 2011/12 and 2014/15 - claimants after that date are understood to have had their benefit correctly assessed. On top of money to be paid back, the Treasury will have to pay for the staffing and processing of repayments. This extraordinary error is the latest problem to beset a troubled benefit. When Labour introduced ESA in 2008, they claimed the change would move a million people off sickness benefit and save the Treasury £7bn. The coalition embraced the benefit with open arms, again hoping to save money by moving people off incapacity benefit and onto ESA faster than planned. Little has changed. Back in 2006/07, 2.7 million people were receiving the main sickness benefit at a cost of £12bn. In this financial year, ministers estimate 2.4 million people will get ESA - at a cost of £15bn. For claimants, the changes have meant undergoing health assessments to prove their illnesses, which some say has created stress and anxiety. Mistakes began in 2011 when the government started moving benefits recipients onto ESA - which is paid to those with long-term health conditions that are not going to improve. ESA was introduced by the Labour government in 2008 to replace incapacity benefit. At the time of that migration, an independent expert working for the Department for Work and Pensions, Professor Malcolm Harrington, urged ministers not to proceed until he was certain the system was robust. The department said it only became aware of the problem in December 2016 after the Office for National Statistics published fraud and error figures for the social security system. 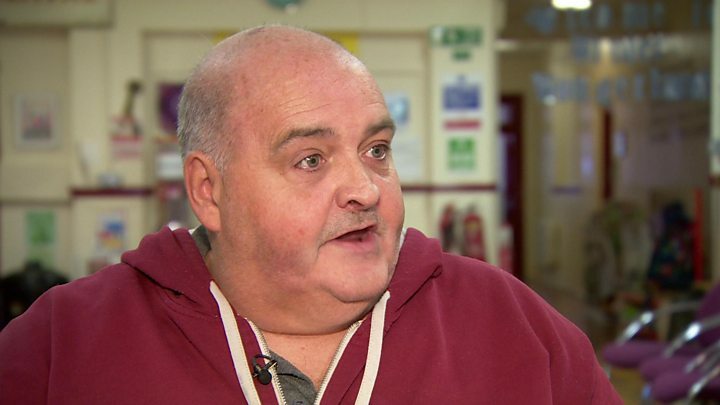 Peter Cartwright, who was one of those moved from incapacity benefit to ESA due to mental and physical health problems, said the errors were "disgusting". "People need this money to live," said Mr Cartwright, who does not yet know if he was underpaid. "It's not as if you can go and get loads of luxuries when you're on this benefit." The 54-year-old from County Durham said people on benefits often had to make the choice between food and heating, adding: "If people are getting underpaid that means they're not getting through." Image caption The DWP said it was "currently reviewing the historical benefit payments of claimants"
Many of those eligible for ESA may also need to apply for universal credit - a benefit for people with a health condition or disability which prevents them from working. Universal credit is already experiencing its own problems - with reports of IT issues, overspending and administrative errors. Successful applicants for ESA are paid the benefit either on the basis of having made enough National Insurance claims, or because they are on a low income. In calculating how much income a claimant is entitled to, benefit assessors have to work through a variety of factors, such as what other benefits someone might be on, how much they earn from any work or whether there is any other income coming into the household. In a statement, the Department for Work and Pensions, said it was aware of the issue and "currently reviewing the historical benefit payments of claimants".